John J. Farmer, Jr. was born in Jersey City on June 24, 1957. A graduate of Georgetown University, Farmer received his Bachelor of Arts degree in 1979 and his law degree in 1986. Upon receiving his Juris Doctorate, Farmer began his legal career as a law clerk to New Jersey Supreme Court Justice Alan B. Handler. From 1988 to 1990, he was an associate in the law firm of Riker, Danzig, Scherer, Hyland & Perretti in Morristown. 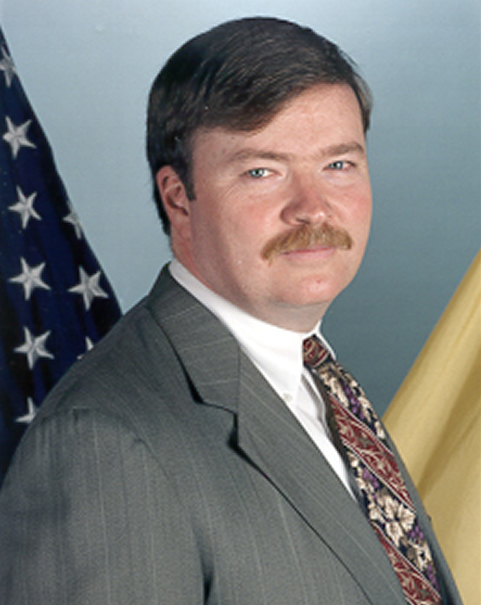 Before joining the Whitman Administration, Farmer served from 1990 to 1994 as an Assistant U.S. Attorney for the District of New Jersey, prosecuting criminal cases that included organized crime, narcotics, white collar crime and kidnapping. In 1993, he received a special achievement award from the United States Department of Justice for his work in the U.S. Attorney's Trenton office. In 1997, Governor Christie Todd Whitman appointed Farmer as Chief Counsel. Prior to that he served as Deputy Chief Counsel and Assistant Counsel to the Governor. Farmer was nominated to be Attorney General on March 15, 1999, and confirmed unanimously by the State Senate on May 24, 1999. He was sworn into office on June 3, 1999. During his term, AG Farmer established the NJ Attorney General's Advocacy Institute to enhance the administration of justice in the State and ensure the highest degree of professionalism by attorneys representing governmental agencies before the Courts and in administrative proceedings by offering a wide range of programs.